Sometimes all we need is a extra dose of energy, especially for those of us who exercise in the morning. 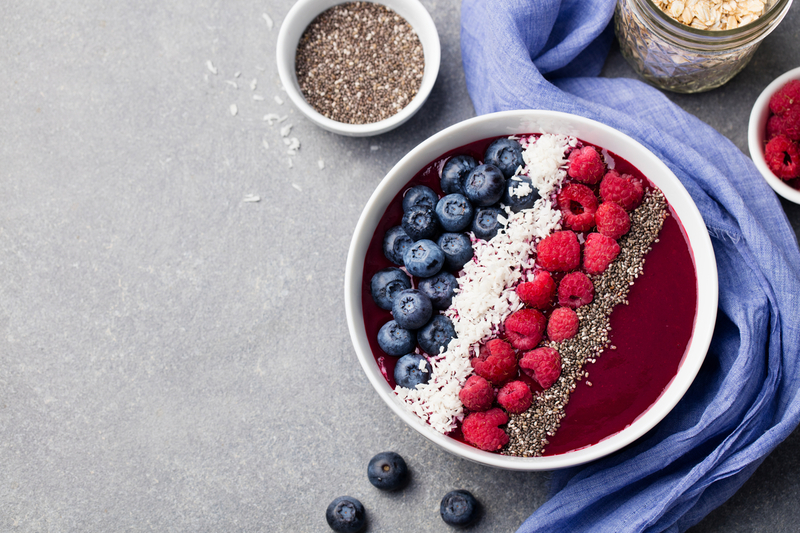 Smoothie bowls are easy to make and you can change them to your taste preference. 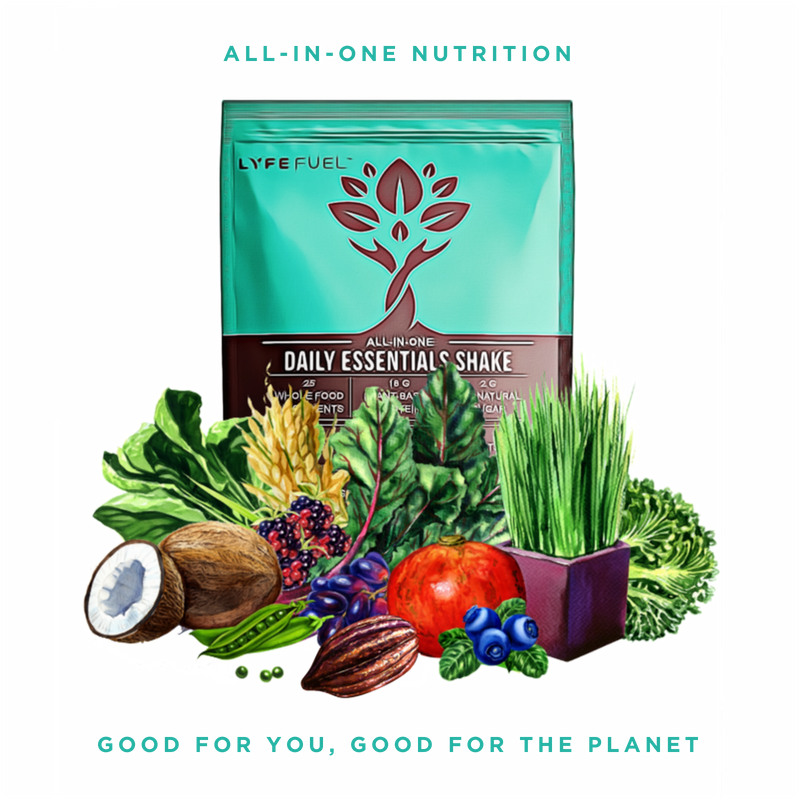 It's the best way to fuel your body with nutrient dense ingredients (more easy to achieve that when you add 1 scoop of Daily Essentials) and stay satisfied for hours without necessary take a full meal. 1 scoop of Chocolate "Daily Essentials"
Begin by adding the frozen fruit, acai powder or frozen acai, banana, Daily Essentials Shake, and almond milk into a blender and blend until smooth. Add ice cubes and use your blender tamper/stick to force the mixture around the blender as it thickens. After all ice is blended it should be smooth but have a thick consistency (add more almond milk if too thick). Pour smoothie from blender into bowl, sprinkle desired toppings. Wondering what makes this All-in-One? It's nutrition simplified. One scoop is everything you need to "Live Your Fullest Everyday!